UltraSn0w iPhone unlock for iOS 5 coming tomorrow? iOS Dev-Team member MuscleNerd says that UltraSn0w will be updated as soon as tomorrow with support for iOS 5, allowing iPhone users to unlock their device to use on unsupported carriers. Keep in mind that the UltraSn0w unlock will only work for 01.59.00, 05.11.07, 04.26.08, 05.12.01, 05.13.04 and 06.15.00 basebands, so if your baseband differs from these you won't be able to unlock your iPhone using UltraSn0w until the Dev-Team finds a new exploit. It's currently possible to upgrade your iPhone to iOS 5 while preserving your baseband using the current version of RedSn0w, which you'll also need to jailbreak your iPhone before starting. 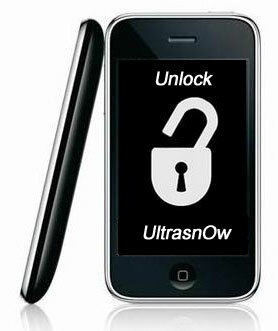 Will you be unlocking your iPhone with UltraSn0w?